July 31, 2018 (Last Updated: April 15, 2019) - As an Amazon Associate I earn from qualifying purchases. Get that grill fired up and your taste buds ready for some massive flavor. These Grilled Margarita Tequila Lime Chicken Wings are about the best thing you might make this week. Bomb Wings! 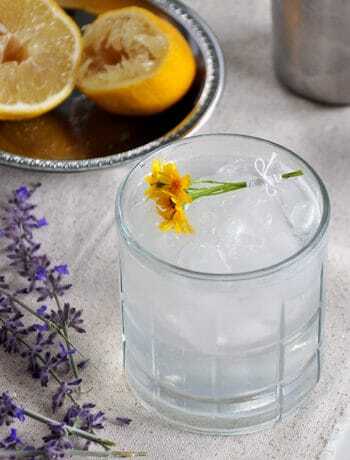 We may be changing gears from in our Margarita series, but we are not leaving margarita flavors behind. We are going to be laying down some margarita flavors in wing form. 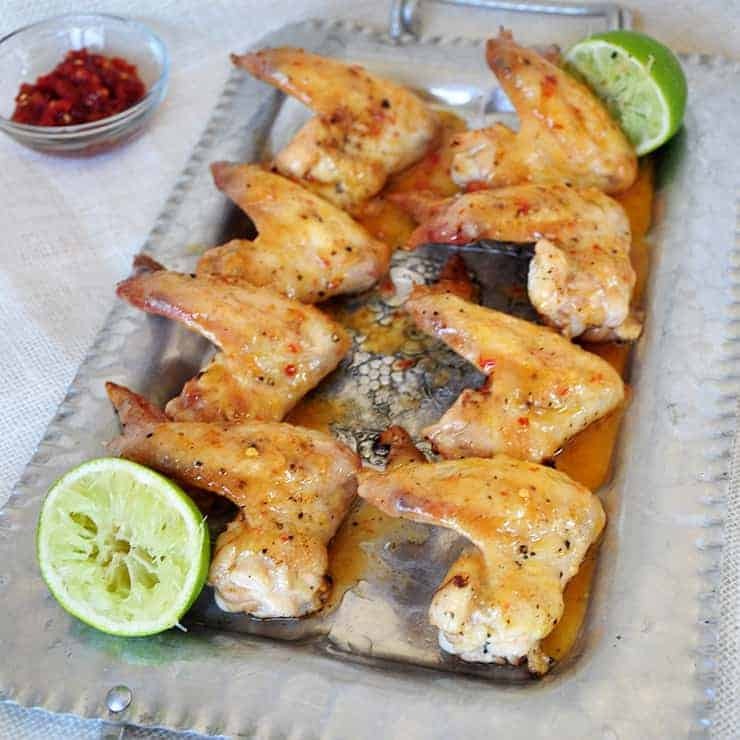 Today, we are going to share our Grilled Margarita Tequila Lime Chicken Wings. This is a special one for me, as I love wings, so being able to develop this recipe has been particularly fun. 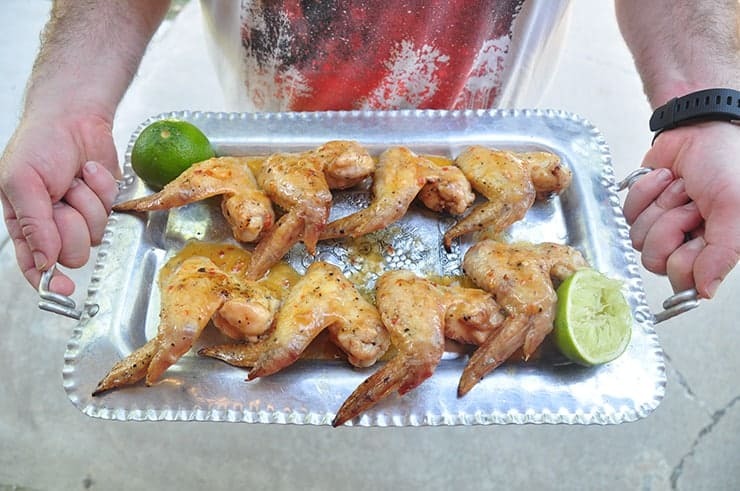 Join me, as we fire up the grill and make some Grilled Margarita Tequila Lime Chicken Wings. 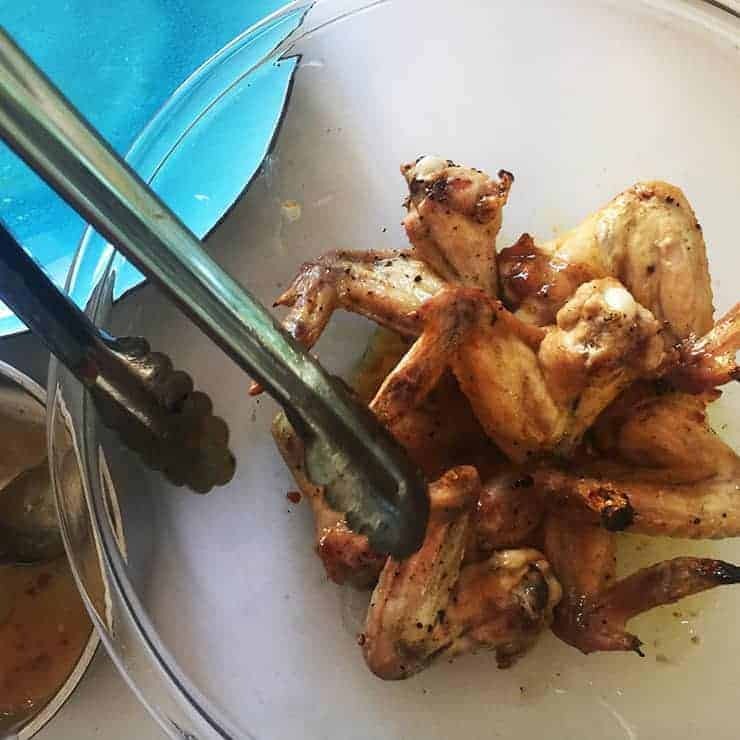 So, wings in a deep fat fryer are simple. You are almost guaranteed to get a nice crispy skin because you are cooking it in fat. Even in the oven, I have learned to get some great crispiness using Alton Brown’s wing method that uses the fat that already exists in the wing. 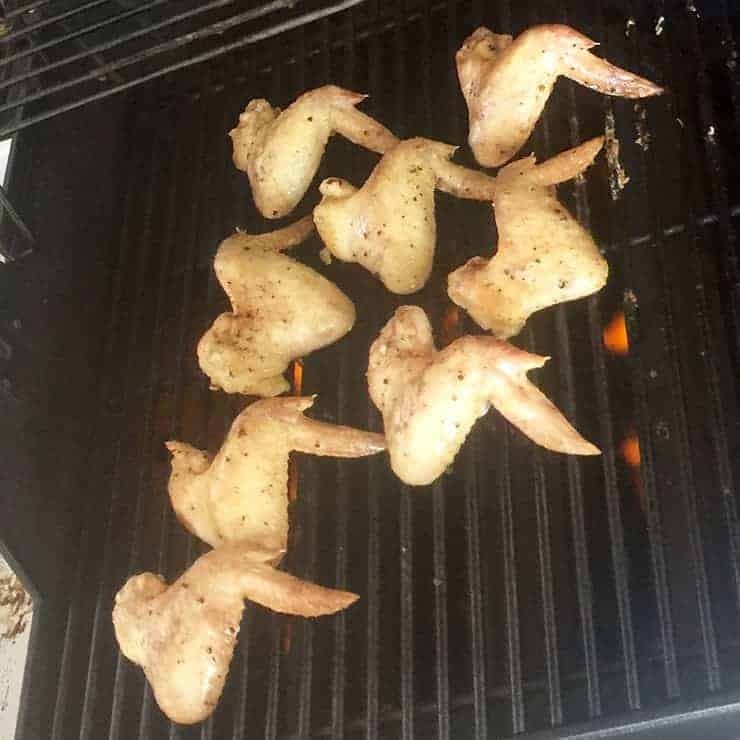 The fundamental issue with grilling wings is getting that nice fried flavor on the skin while still cooking the wings all the way through. There are a few tricks to help make this successful. If I cook wings in a fryer or oven, I will separate the drumstick from the wing, and remove the tip. Leave it all intact when you grill. This will allow a greater chance of any fat from the wing to stay in the wing and cook the skin. We don’t want that fat dripping down into the grill. Use a thermometer. If you don’t have one, get one. We need our chicken at 165. Another nuance of this process is that if you just plunge your thermometer into the skin, you might release some precious juices. When temping these guys, try and avoid puncturing the skin and I tend to temp them in the fat part of the chicken drumstick. 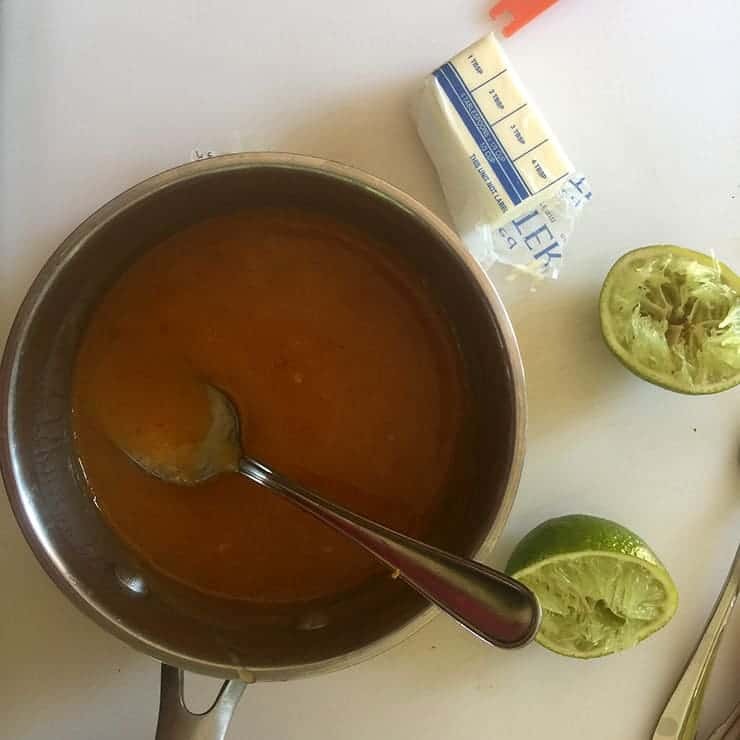 I was pretty excited to get this sauce down and it took some time, but I think I found a wing sauce that accurately represents the flavors of a margarita. Besides the obvious additions of Tequila and Lime, we ended up adding some other ingredients that helped bring the flavors out of these Margarita Tequila Lime Chicken Wings. I am in love with Sambal Oelek. Imagine something that is sort of like Sriracha, but maybe a little less sweet and tastes more of the chili and vinegar. Oh, fear not, there is room for both in your fridge. I have found that I tend to use Sriracha more as a condiment (think eggs, ramen, etc), while I use Sambal Oelek more often when I cook. Both are awesome and the bold chili bite seemed more appropriate for these wings. 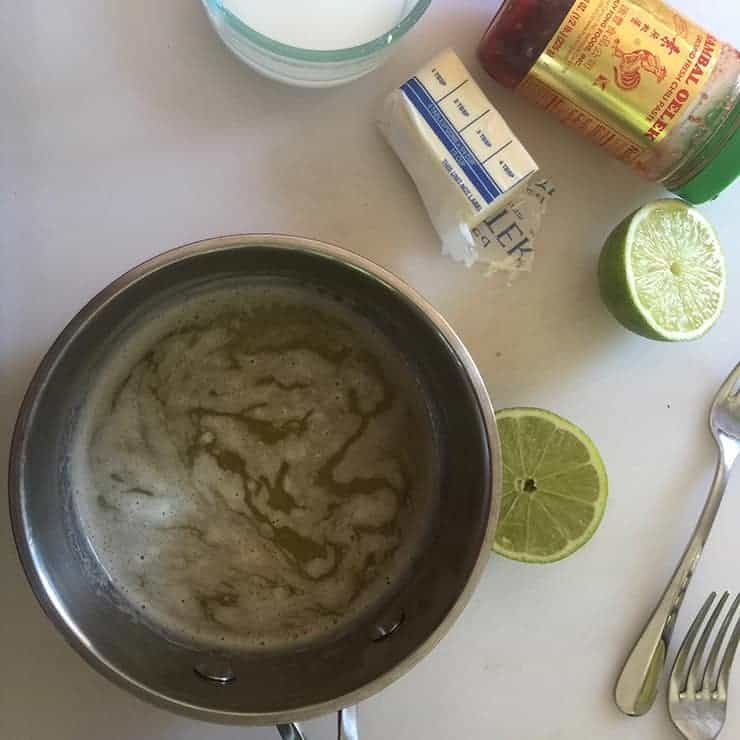 So, there are really two parts to this recipe. The chicken is important, but then we are also tossing our grilled wings in a sauce. The chicken is the main character in the dish and the sauce is the supporting cast. The supporting cast is often times just as important as the main character in a movie. I think we found our Oscar in the Margarita Tequila Lime Chicken Wings. Let me know what you think below. 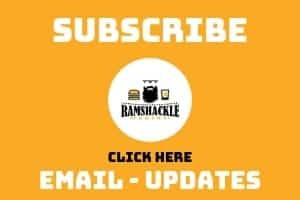 If you like what we are doing, subscribe to get updates via email and follow me on Instagram! All of the Chicken Wings with a Margarita Kick. 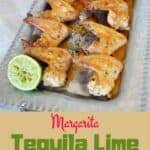 These Grilled Margarita Tequila Lime Chicken Wings are tasty and a great addition to your grilling arsenal. Take the temp. 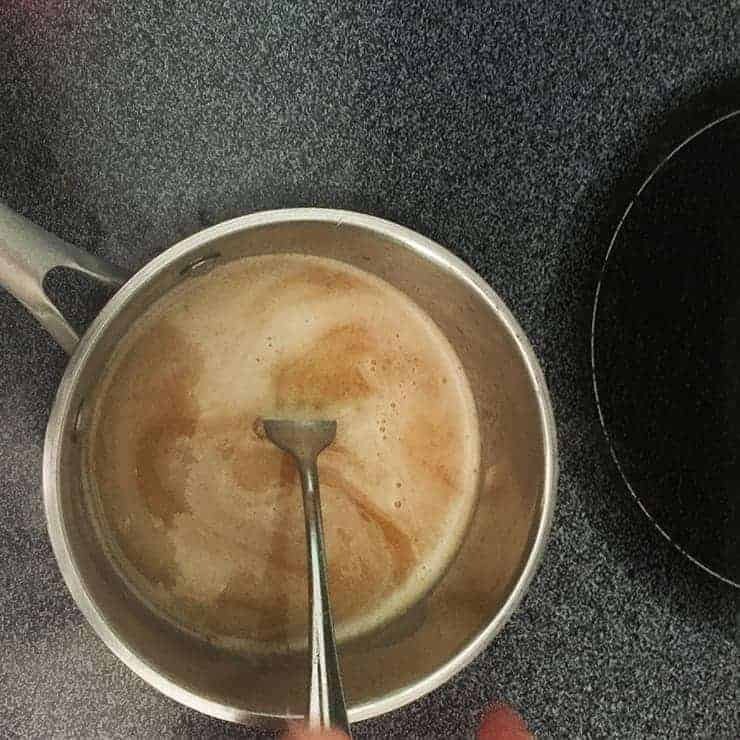 If it is less than 165, flip and wait 5 minutes. Repeat the last step until the chicken reaches an internal temp of 165. In a large bowl toss wings and sauce together until fully coated. 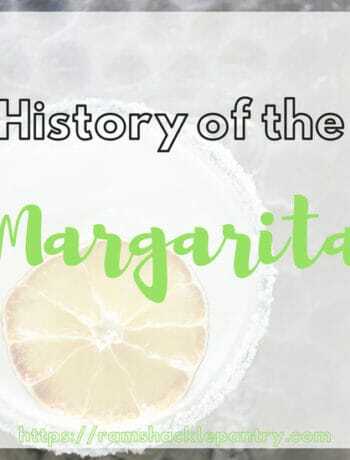 Margarita History – Who Invented The Margarita? I am also a Sambal Oelek fan! 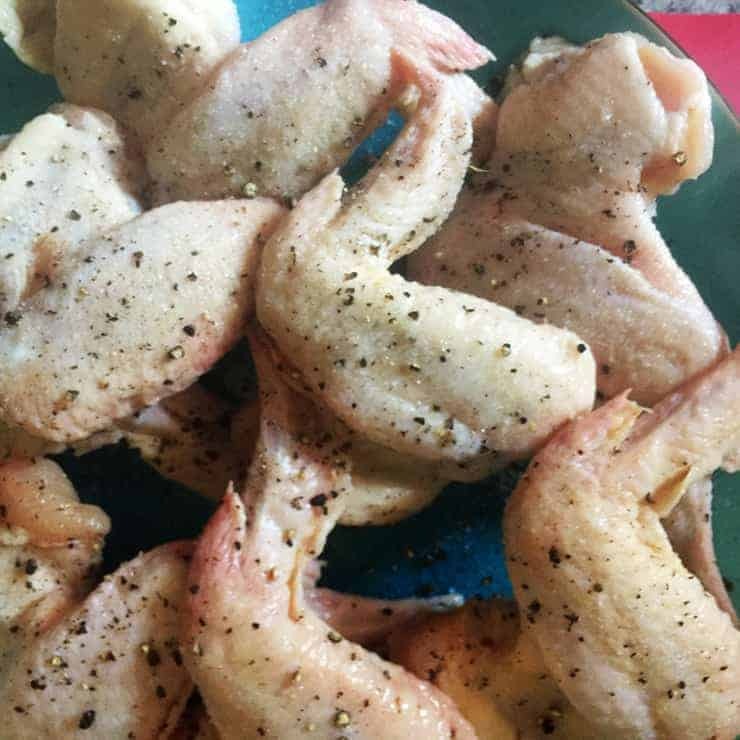 I have no doubt I’d also be a fan of these chicken wings! They sound delicious.